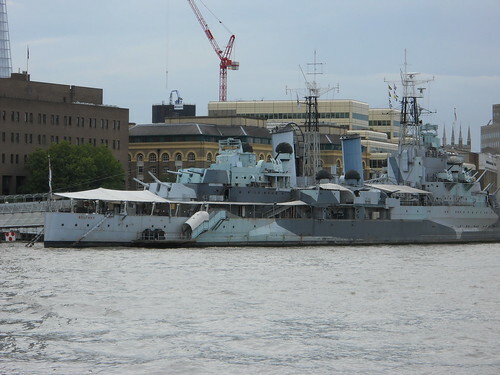 Launched on the eve of the Second World War, the Royal Navy cruiser HMS Belfast played a role in some of the most crucial naval actions of the war. Today, she is permanently docked on the Thames River as a floating museum. The city of Pittsburgh PA was once the center of the industrial world. 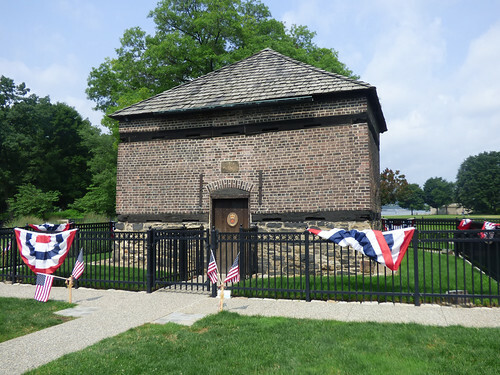 But Pittsburgh was originally founded as a military fort, part of the struggle between two colonial powers to dominate the new world of North America. The Museum of the Rockies, in Bozeman MT, is one of the biggest science museums in the world. 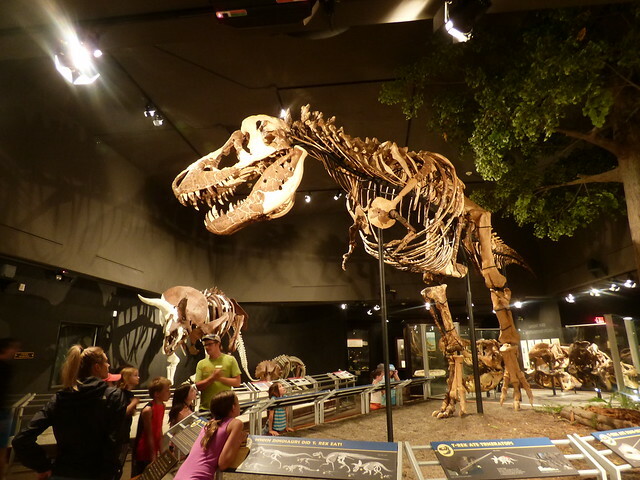 Because it is located near some of the most extensive fossil beds in the US, it has a wonderful collection of skeletons, making it “dinosaur central” for research. Much of what we have learned about dinosaurs in recent years has come from the Museum of the Rockies, and most of that has come from just one person who has been based at the museum—Jack Horner. 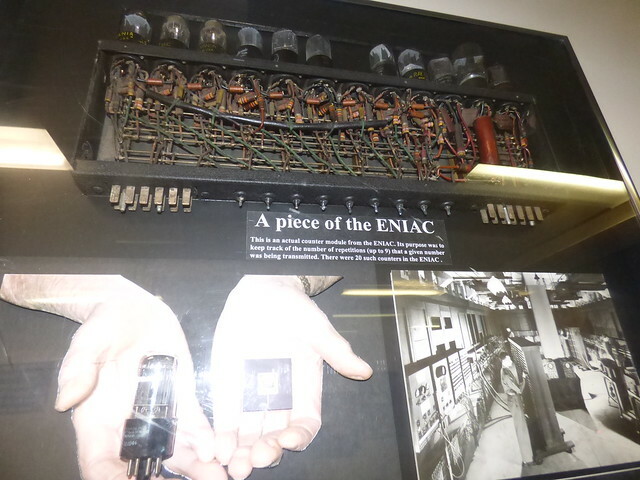 The ENIAC was not the first electronic computer to be built, but it was one of the most significant, and had a huge influence on the development of the modern computer industry.